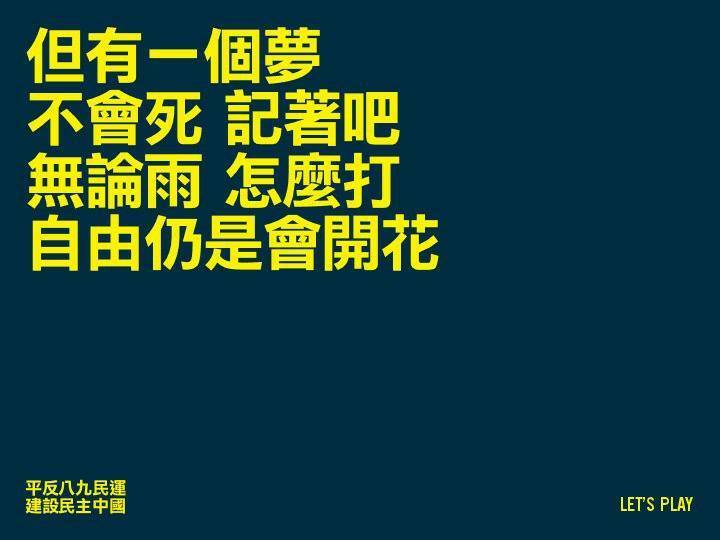 As usual, Hong Kong In-Media will set up a booth at Victory Park to raise operation fund. We will be there from two o’clock until the end of the Vigil. The booth will be located near the entrance of the Park in Causeway, next to the fountain. Please donate and support us!